Pretty much everyone likes a good surprise. Whether it’s a birthday party or an unexpected visit from an old friend, surprises can be quite pleasant. When it comes to IT, surprises are not welcome. 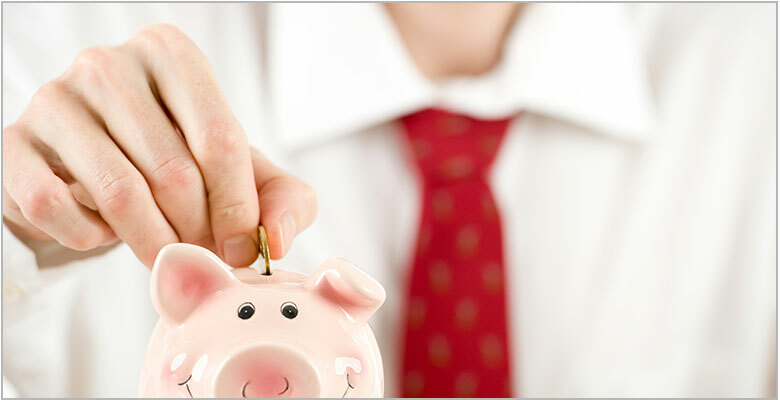 Suddenly finding out a maintenance contract is expiring next week is not considered good news. The benefits of migrating applications to Microsoft’s Azure cloud make a very compelling business case – agility, scalability, a pay for what you use cost model, etc. 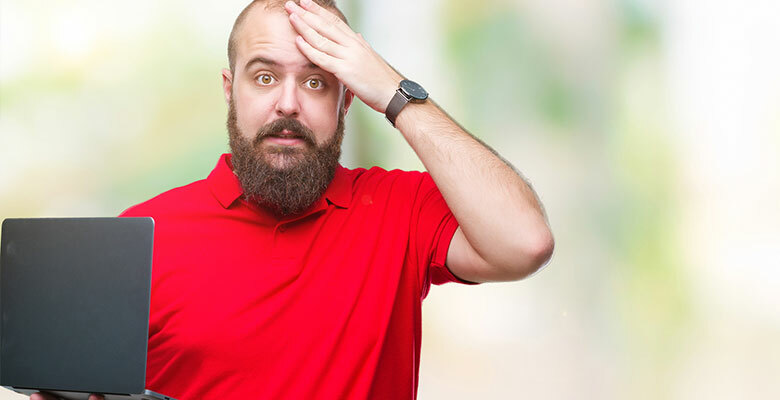 But as you move workloads to Azure, don’t assume they are automatically protected, because while Azure does ensure a secure infrastructure, you are responsible for ensuring protection of your data – not Microsoft. 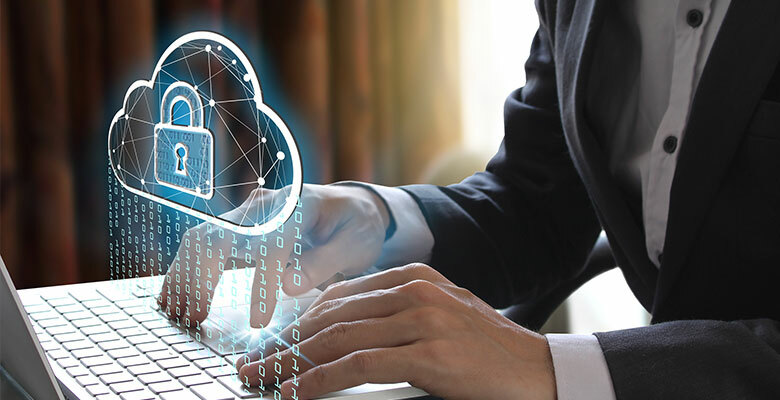 A large number of businesses are increasingly embracing all that Microsoft Office 365 cloud technology has to offer and are getting there using a hybrid model. 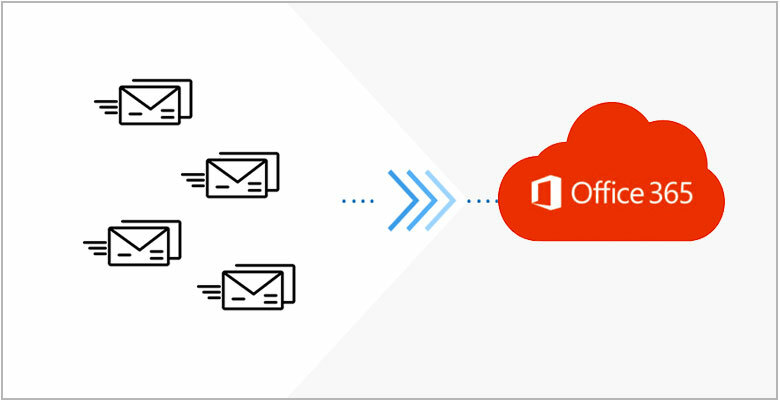 This model is based on - maintaining their on-premises Exchange infrastructure while slowly migrating mailboxes into the O365 cloud tenant. 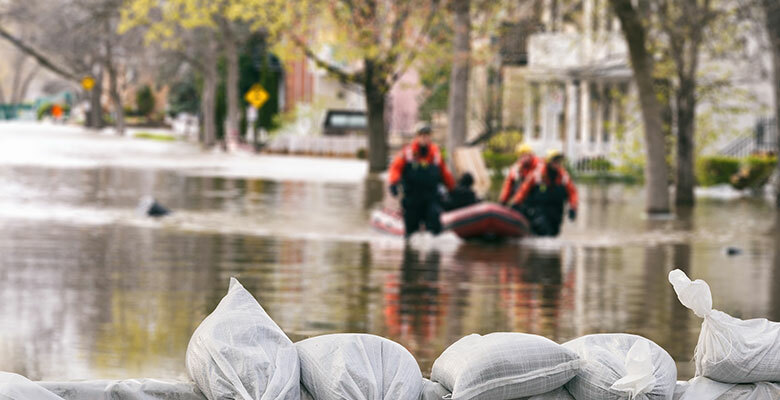 It’s a strategy that makes sense when organizations have large numbers of mailboxes or don’t have sufficient staff to support a “big bang” cutover approach. 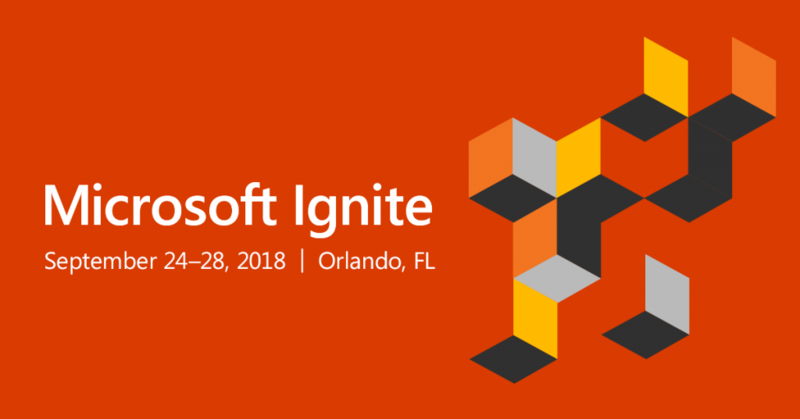 Last week, 5 members of the Daymark Cloud Consulting team traveled down to Orlando, Florida to attend the annual Microsoft Ignite technical conference. As always, the first day of the conference was filled with several major announcements. This blog will focus on the Azure related enhancements that were announced and Daymark’s thoughts on how they could help our clients in the future. 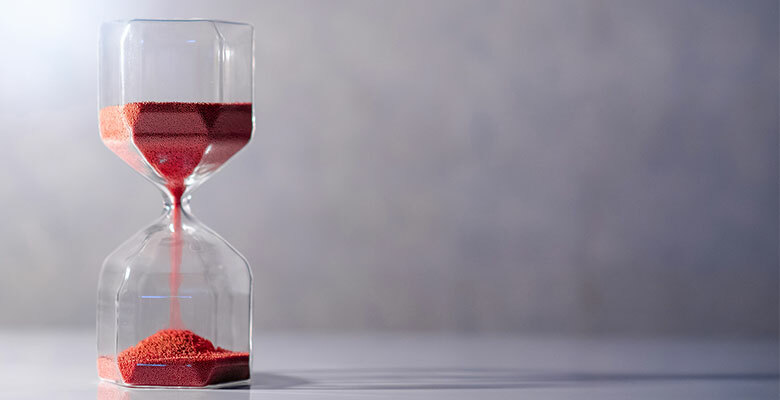 With end of extended support for Windows Server 2008/2008 R2 and SQL Server 2008/2008 R2 quickly approaching within the next year, Microsoft has announced a program that will provide an additional 3 years of extended support if these workloads are migrated to Azure. Since this announcement in July, customers have been trying to figure out the most efficient way to migrate these workloads to Azure while preventing any security or compliance issues. 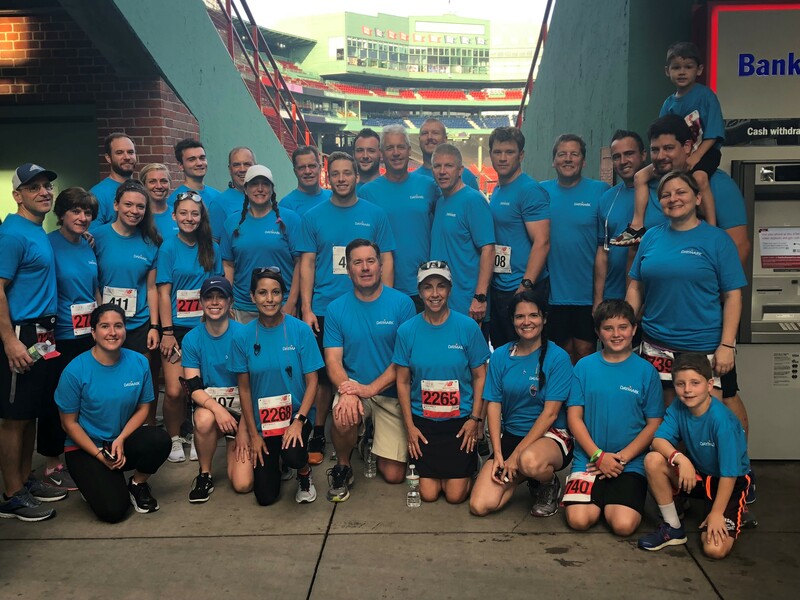 During two hot July days a team of dedicated Daymark employees traded a couple of days in the office for a great cause at the build site of the current Habitat for Humanity project in Boston. 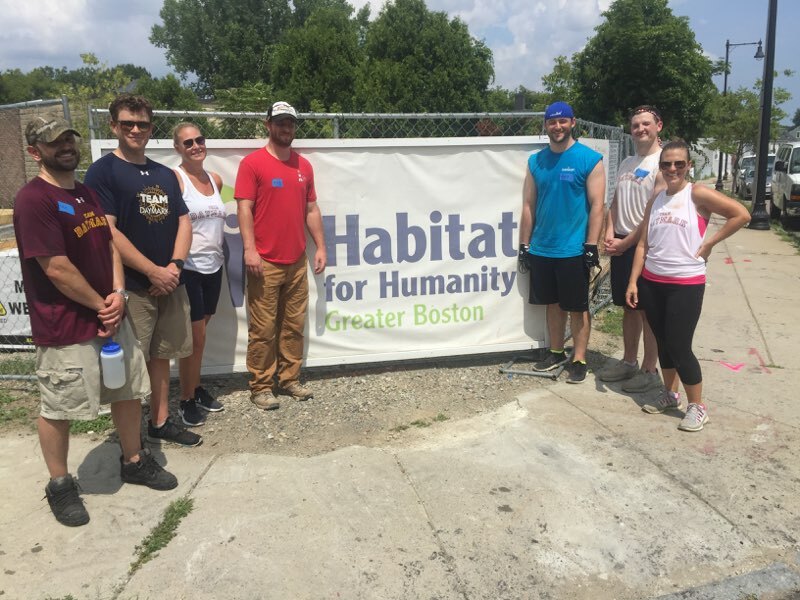 The Daymark group of volunteers worked tirelessly on the construction of Habitat Greater Boston’s newest location, a five-unit condominium on Balina Place in Dorchester, MA. The units at Balina Place will be three stories, approximately 1,300 square feet each, and each unit will have three or four bedrooms, 1.5 bathrooms, a kitchen, and a living room-dining area.